Content featured big this week as new initiatives from GoPro and IBM both received a lot of coverage and discussion. Brands moving into content is nothing new, but the depth and importance of these forays into content are clearly getting bigger and bolder. In other news, the “Millennial Whoop” was sadly unavoidable as a consequence formulaic music, and a group of people living in a Mars simulation on Earth finally emerged after a year inside – to share some interesting conclusions about what’s really important. Enjoy this week’s non-obvious stories! 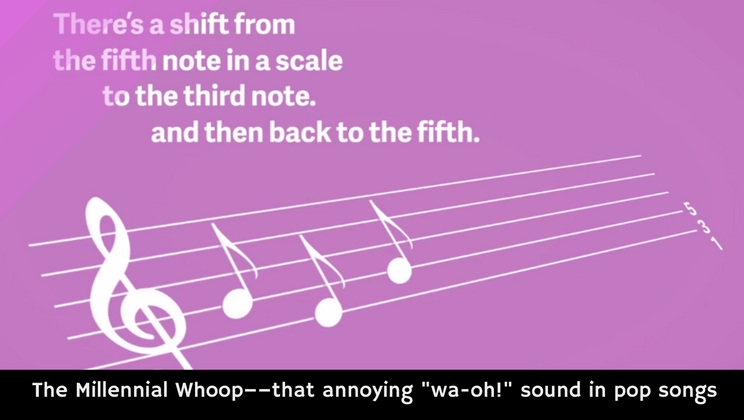 Once you hear it in this video, you’ll never be able to unhear the so-called “Millennial Whoop” – a common three-note progression that is all over modern pop music. Its ubiquity and the fact that very few people recognized it before one musician spotted and wrote about it is a great reminder that sometimes the only reason we like one song better than another is because it seems more familiar. Ever since I first saw the stunning video images from GoPro users that were routinely featured by the brand in its marketing, it was clear that entertainment was going to be a big part of the brand’s future. 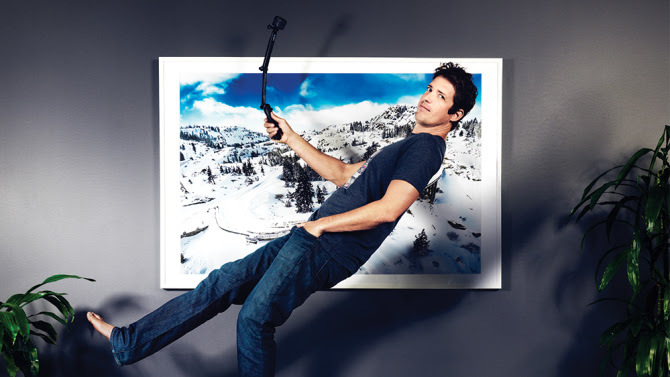 In this interview with Variety magazine, CEO Nick Woodman shares candidly about plans to launch 32 new original shows. 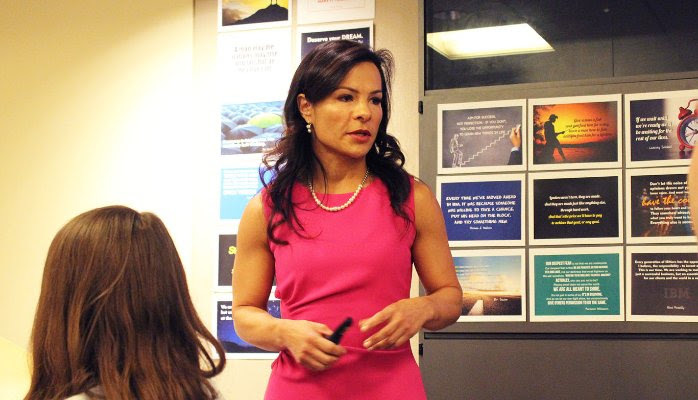 The strategy is risky and ambitious – exactly like the brand’s customers themselves. 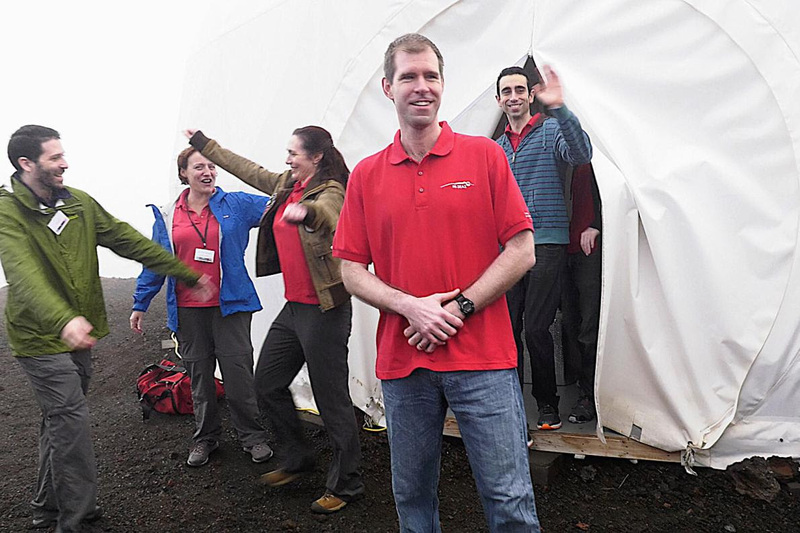 This week six scientists who voluntarily agreed to spend a year living in a dome emerged. While in there, they battled isolation and this article tells the story of how technology like VR helped to make the experience more bearable. Extreme tests like this offer very interesting insights into how we can keep even the most isolated among us connected – something that great marketing and storytelling routinely try to do as well. Anyone who has seen me talk about my past aspirations knows there was a time when I dreamed of becoming a screenwriter. I never ended up taking that path – but I remember what learning screenwriting taught me about the art of human dialogue. In this interview with AdAge, IBM Commerce CMO Maria Winans shares how the brand is turning to Hollywood screenwriters to help train their own internal marketers on how to tell better stories. It is smart, effective and will be a tactic other brands look to duplicate as well. 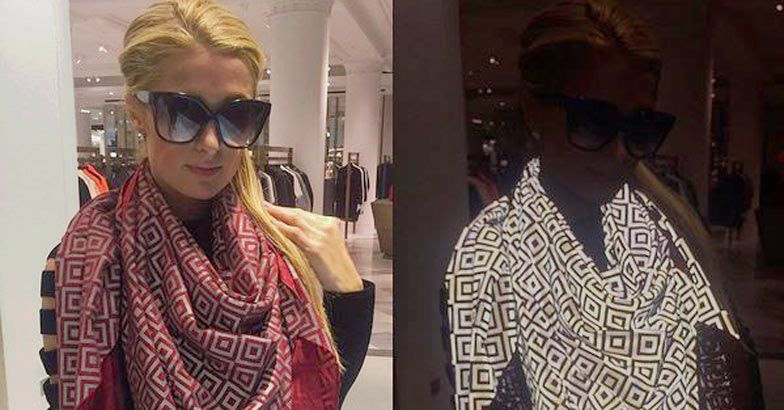 The Ishu scarf is hot in Hollywood right now for its ability to bounce the flash from a camera back and cause the subject to be hidden in photos. Even more beautiful is that it is foiling the paparazzi, one of the most hated groups of people in media, from exploiting famous people through illicitly taken photographs. The scarf is expensive, clever, and exactly the sort of feature rich innovation in fashion and clothing we should expect to see plenty more of in the coming year. Is Instagram The Best New Travel Guide? When you take a photo from a location and geotag it, you add valuable context to your image. 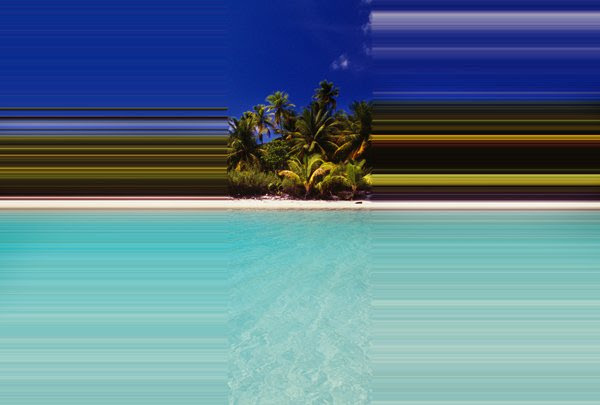 In this well-argued piece about how to travel, the author writes about her habit of selecting places or experiences during travel based on navigating the Instagram photos others have posted. The upside is knowing what food or experiences will be like before you arrive – but it might also encourage less risk taking or discover on one’s own. The ideal solution, it seems, may be some combination of the two.